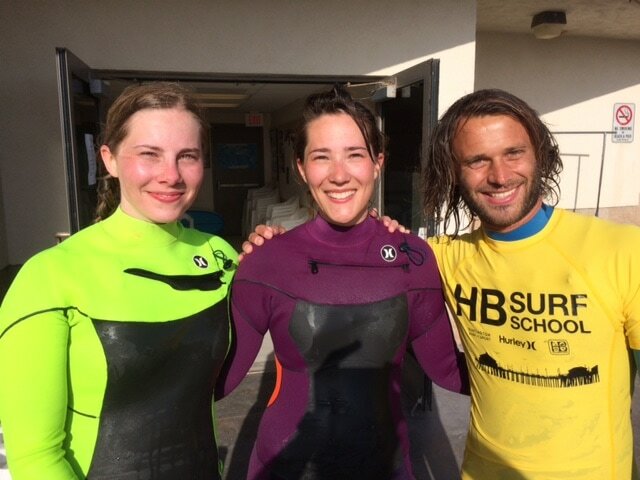 Learn to surf on one of America's most famous beaches -- Surf City, USA. 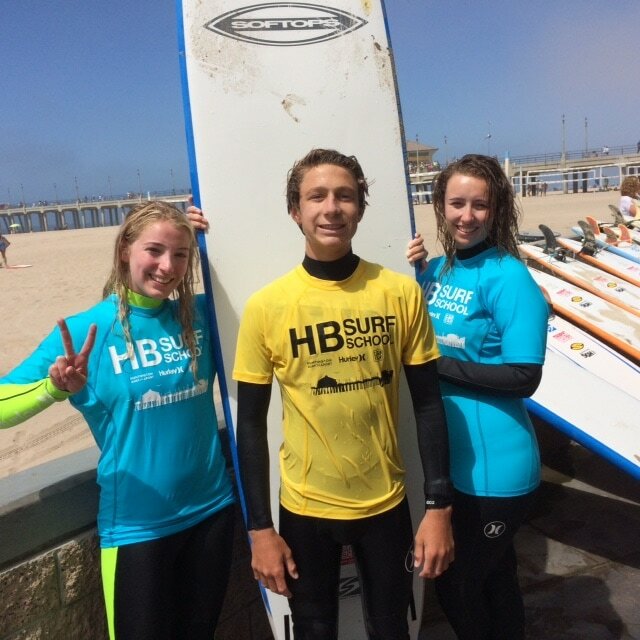 HB Surf School offers private lessons with personalized instruction tailored to your abilities and preferences. 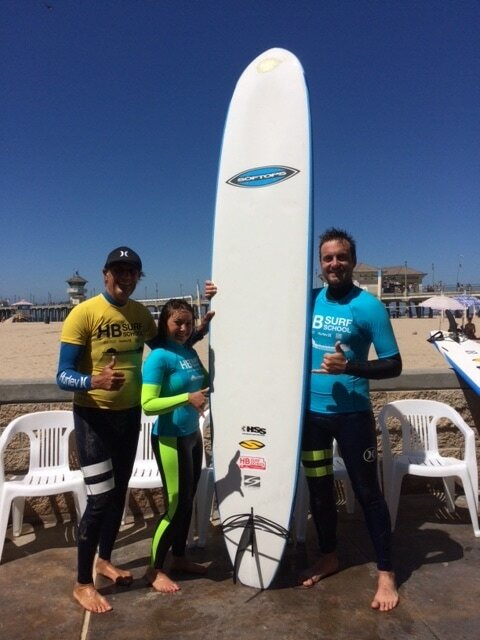 Great for visitors who want to take home a true California Surfing experience. Lessons are scheduled around the tides for the best experience and your safety. Lessons are 90-minutes. We provide the board and wetsuit. Fun for singles, couples, friends and families!